It's a pretty regular thing for the southern states to make it onto a list of great foods. This list of best state burgers is no exception. Thanks to Taste of Home, we have these fabulous burgers to share, all from the southern region of the US. Each one is delish and all so different. We love it! 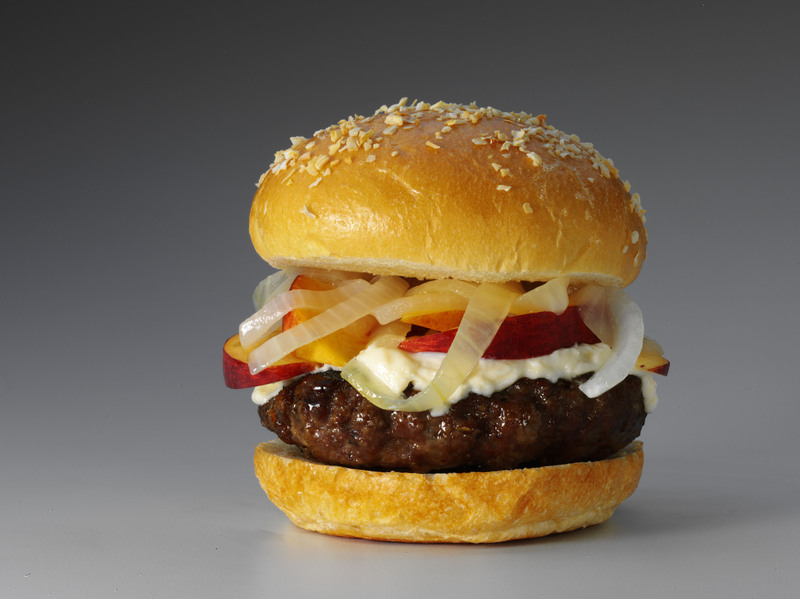 Sweet and sassy, this burger is covered with mayonnaise, fresh sliced peaches and sauteed Vidalia onions. It doesn't get any more southern than that! Everything is bigger in Texas. Even this burger makes all other seem like they are for kids. 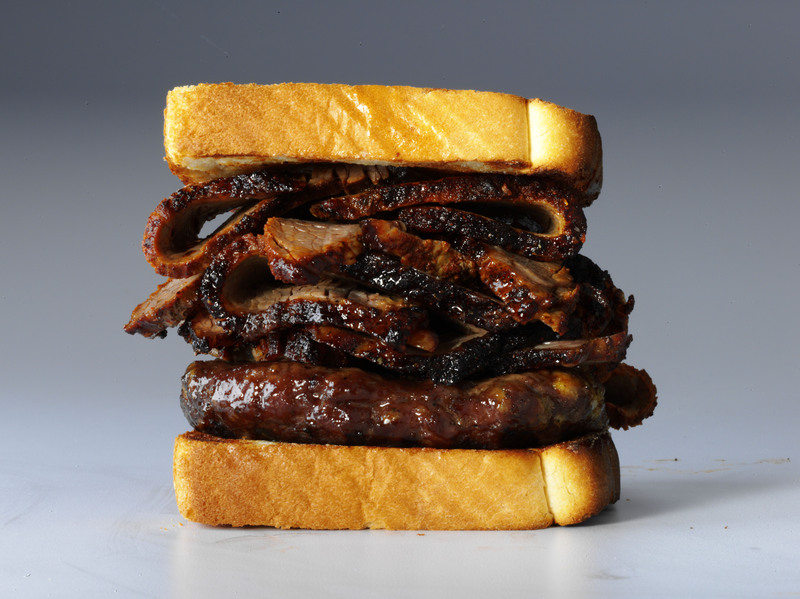 Pile up your best brisket on top of some fabulous beef burger, and don't forget the Texas toast. Amazing. 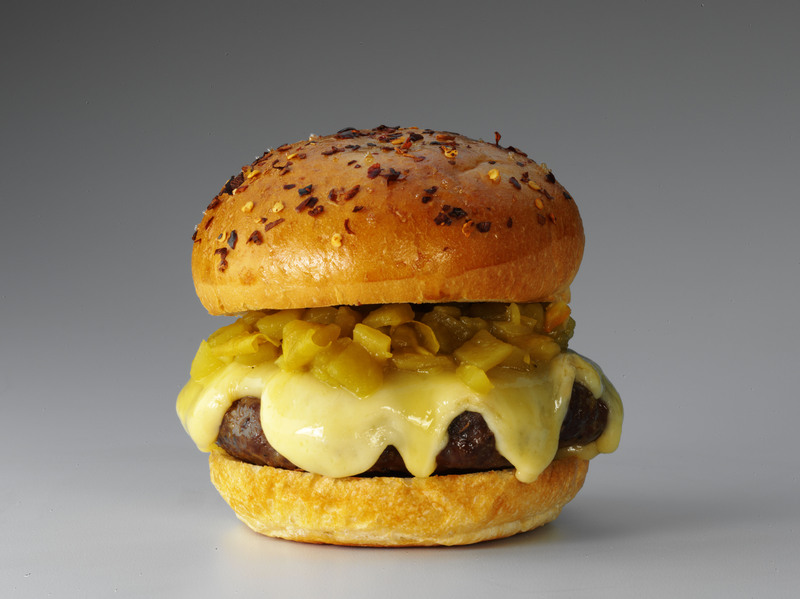 Top your favorite burger with smoky cheese and chopped green chilies. It's a winner!